Come Join the Shimala Group for one of our favorite events of the year!! The annual Easter Egg Hunt and vendor fair is one not to be missed. 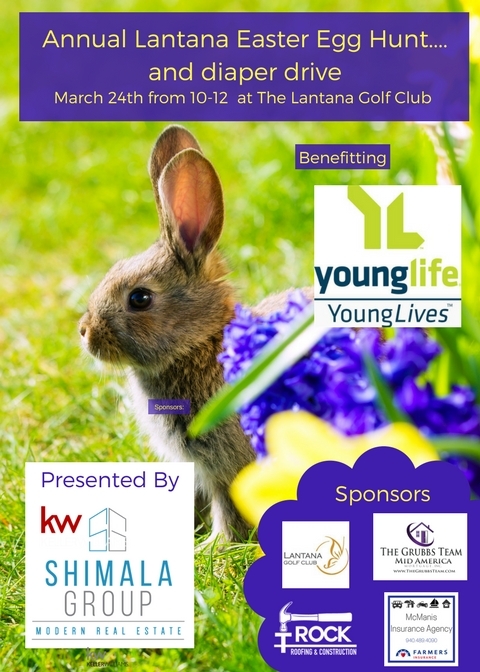 The fun starts at 10:00 on March 24th at the Lantana Golf Club. There will be individual hunts for ages 0-2, 3-4, 5-6, 7-8 and 9-10. Stay for fun, food and family fun!! We are even more excited this year to include a charity that helps so many young Moms, YoungLives! These teen Moms are struggling through the joys of motherhood, school and nightly feeds and could use a little extra help! This year we are including a DIAPER DRIVE for these awesome Mamas! Bring a package of diapers and Shimala Group will give you a raffle ticket for our fun raffle items!! Don’t forget to visit the local vendors that help make this event possible! They will be selling their items and telling you all about there fabulous companies! 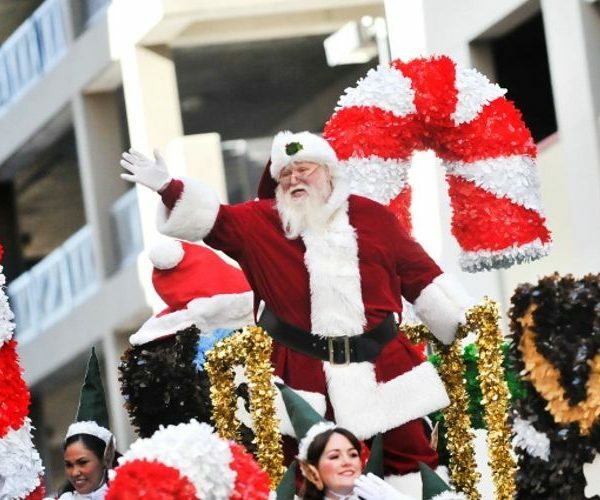 There are so many memory making things to do in North Texas this holiday season! Here’s a list of vendors you will meet at our event! Come out to the Lantanan Golf Club and sip, shop and BUY LOCAL! 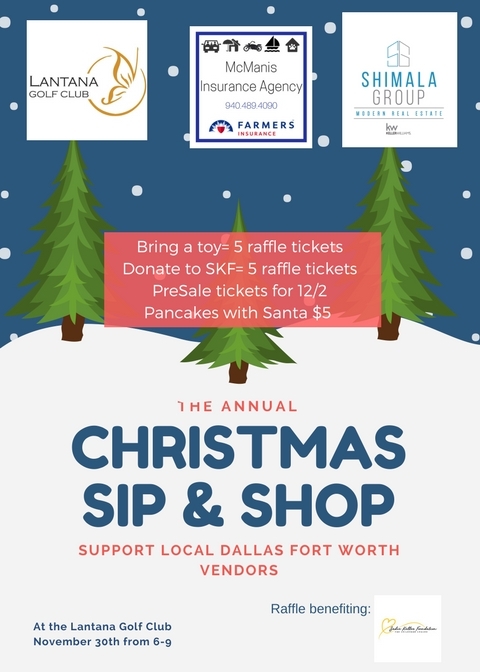 Bring a toy or make a donation to Sadie’s Sleigh and the Sadie Keller Foundation and receive raffle tickets for some AMAZING items from our vendors! Make sure to also pick up your tickets to Pancakes with Santa while you’re here too! !